HCVAdvocates and other sites have followed the dismal 2015 story of Dr. Allen Thomashefsky’s medical practice and reopening. Briefly, as of June 4, 2015, 7 patients were identified with HCV, 5 of whom had received injections on the same day at the doctor’s office. Molecular genetic results confirmed that those patients were infected with the same strain. The Santa Barbara Dept. of Health didn’t fool around with this outbreak and their report of announced and unannounced visits to the medical office is full of shocking details (LINK). PDF: Inspection Report FINAL 9-28-15. The office was closed on March 19 due to the infection control breaches but allowed to reopen in the fall, according to an article (9/16/15) in a local paper (LINK). 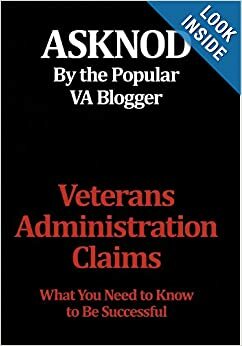 Needless to say, modern “Standard Precautions” were not being used by the military when tens of thousands of veterans became infected with blood-borne pathogens during their military service. But that they aren’t be used today in all medical practices, is alarming. In contrast to the Minot Dept. of Health, the Santa Barbara Dept. of Health did a good job at putting patients’ interests first by releasing a revealing and honest report. And I expect this practice will be monitored closely going forward. 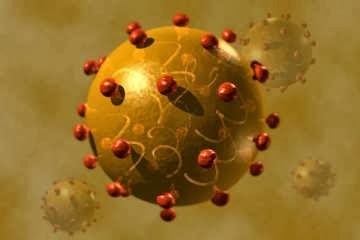 This entry was posted in Guest authors, HCV Risks (documented), medical injections, Medical News, Uncategorized and tagged asknod.org, HCV outbreaks, Jetguns. Bookmark the permalink. I got a horrendous staff infection from an injection I got at a podiatrist’s office. I would like to put these dirty doctors up against a wall and %&$#?@! I sued the doctor and lost. It seems staff infections from dirty doctors is just par for the course. I had to have plastic surgery on my foot after the infected and dead tissue was removed. 5 years later my foot still hurts and the doctor still practices on people. This was his second trial for wound care malpractice. Actually, I never even got to a trial since I could not get another podiatrist to testify that my doctor was an animal. Well, we know you don’t mean that literally but that sounds like a terrible ordeal. I hope you’ve found a new podiatrist. Reminds me of a relative who had surgery on his leg–a very complicated and long one–and during recovery, spiked a temp. No one could figure out why—until they did. A surgical sponge had been left inside his body and festered. He had another surgery to remove it. He’s a lawyer but decided not to sue. The surgical team was exhausted, they got the cancer out and he was still able to walk. He forgave the error. JK, I decided to edit that bit of hyperbole so we don’t get in trouble–but we hear your frustration.